More of the Celebrate Brooklyn! 2012 unofficial schedule over here. The full summer season will be officially announced on May 9, 2012. 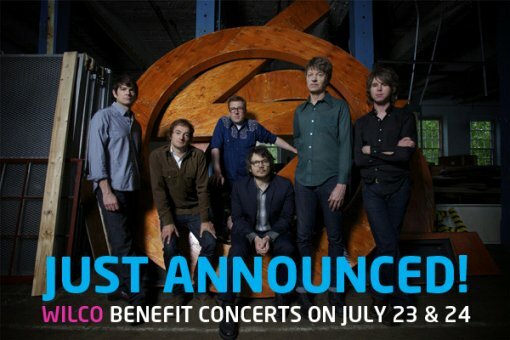 More Wilco 2012 tour dates after the jump.